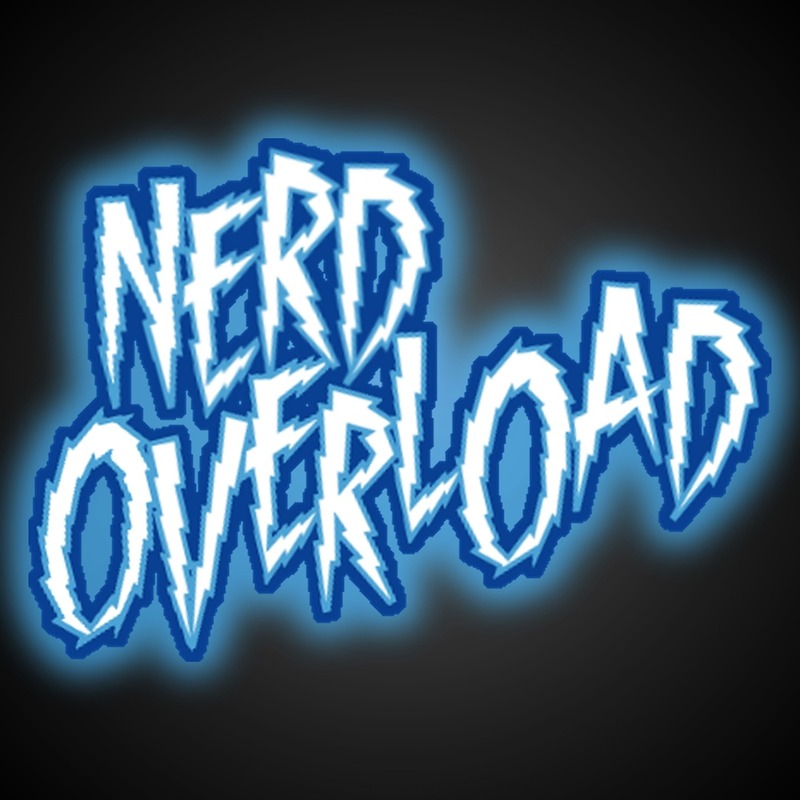 Nerd Overload: Episode 24 - Everything is Awesome! Episode 24 - Everything is Awesome! On this week's (or month's, if we're being honest) episode of the Nerd Overload Podcast, Cody, Samantha, and Sam talk a bit about what they've been doing since the last episode, including (but not limited to) the 3DS game Bravely Default, Robocop and the LEGO Movie, Broken Age, Toy Fair 2014, and train-themed Japanese Power Rangers (of course).